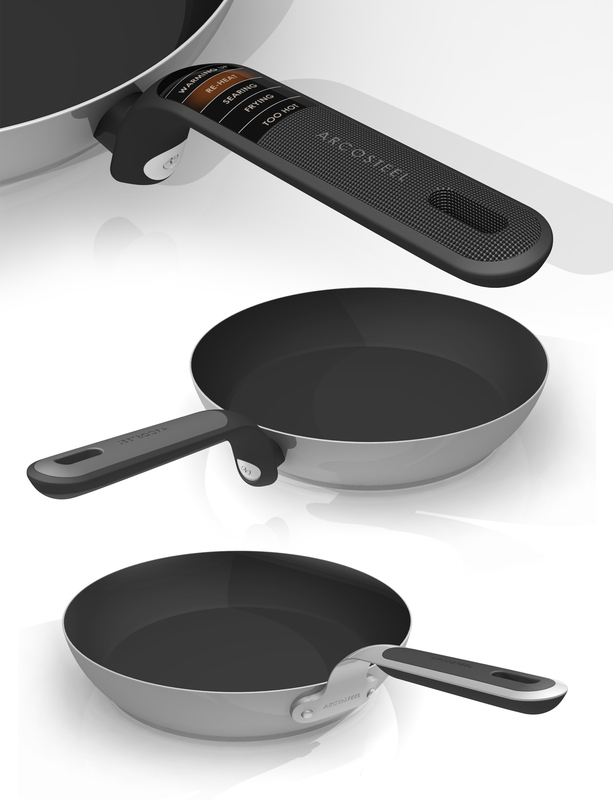 Arcosteel is a trusted homewares brand that has enjoyed major department store presence for over 30 years. 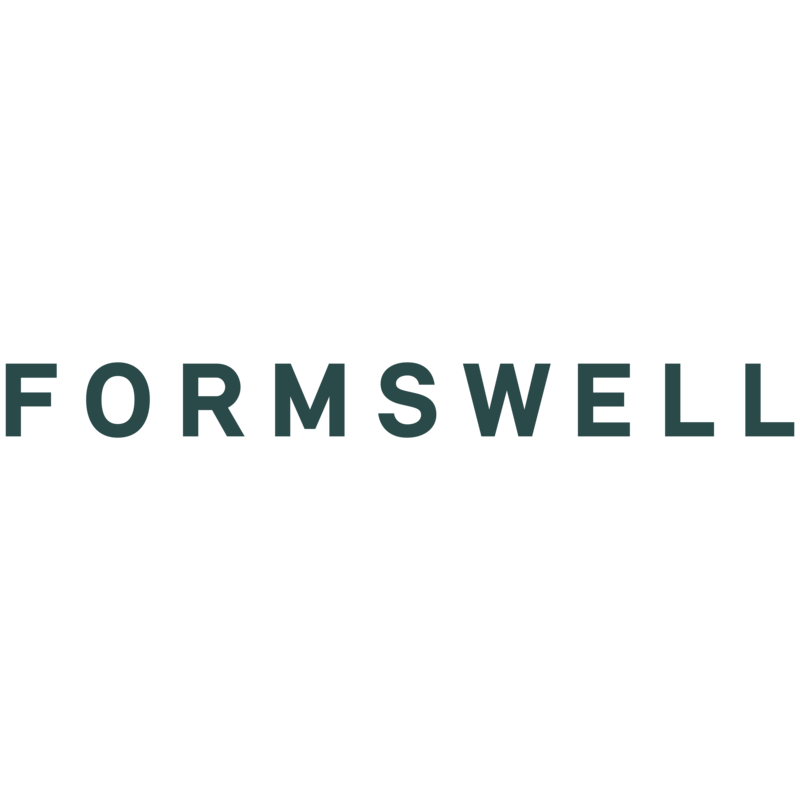 FROMSWELL’S Dan Armstrong’s involvement in Arcosteel included designing single product skews and full ranges of products within specific categories. 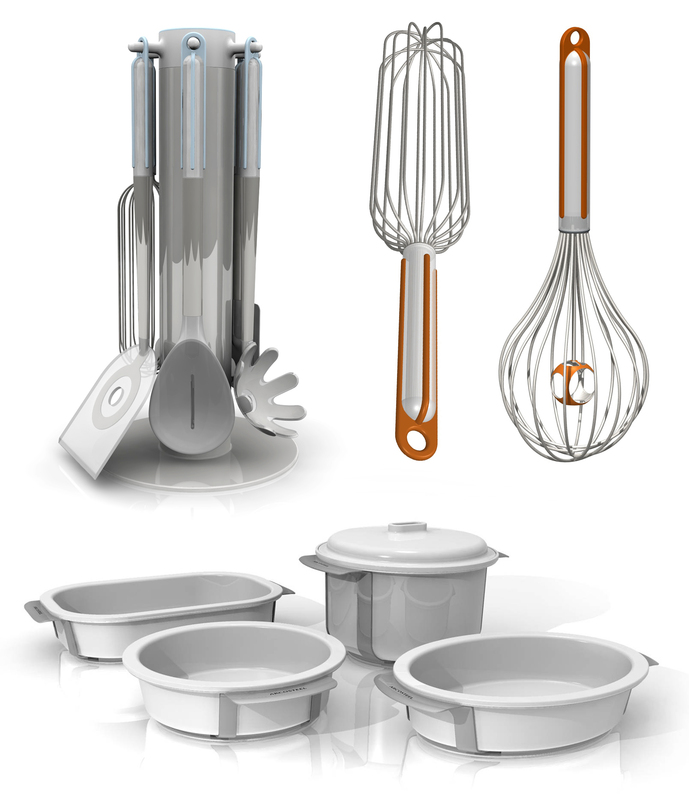 Other areas of design within the brand included POS, packaging and photography direction. Dan also liaised and travelled to manufacturers and agents in China and India, and met frequently with customers and category mangers to advise on range planning and strategy. 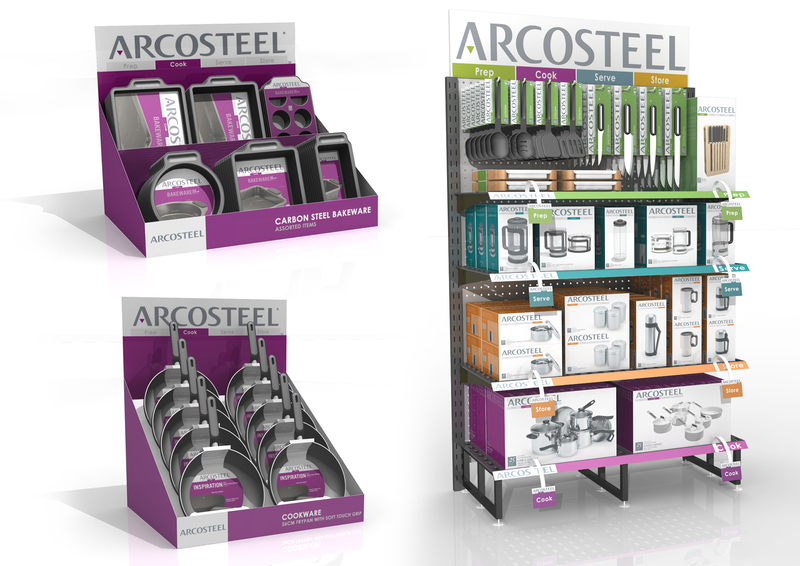 Arcosteel was launched in the USA at the Chicago Housewares Tradeshow where Dan Armstrong created a full showcase to launch the brand. The showcase included running presentation animations, prototypes of upcoming products, packaging mock-ups and full scale display renderings of the roll out of brand collateral showing it in a department store environment.